Where Guests are Family! 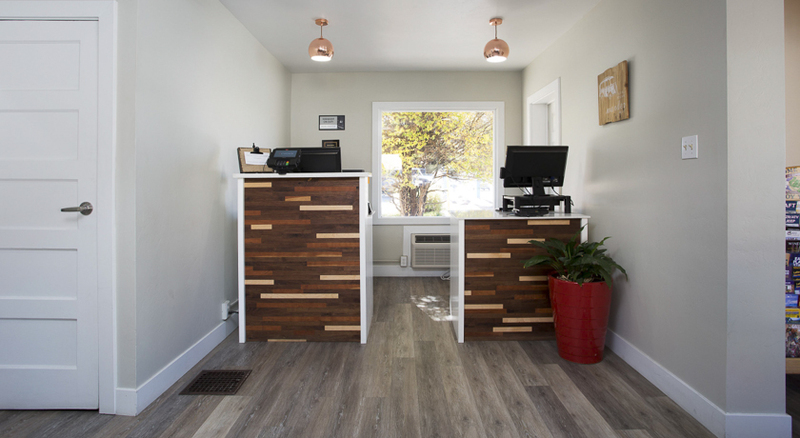 For comfortable hotel lodging in Durango, Colorado, stay the night in this newly renovated hotel in the heart of Durango. 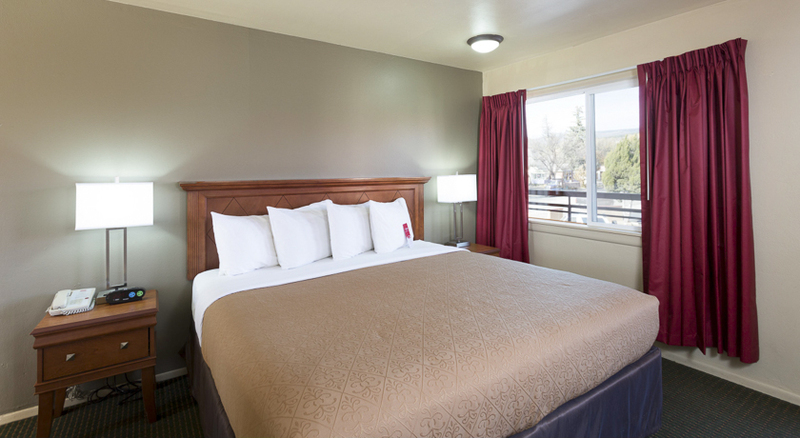 The Econo Lodge Durango is near the Animas River and the downtown Durango Trolley, located just a few blocks from the city's hip, historic downtown, and 1 mile from the Durango & Silverton Train. Soak in their beautiful outdoor hot tub after a long day of fun. 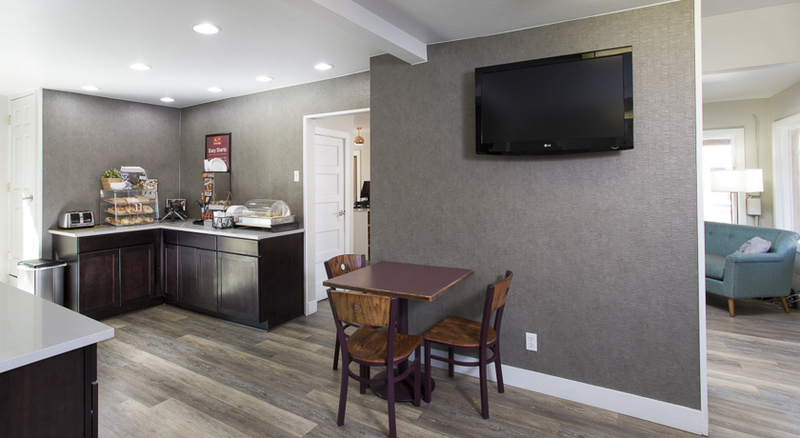 The Econo Lodge staff serves a full, hot breakfast each morning. If you don't have time to sit down to eat, feel free to take some fresh fruit or a muffin to go. 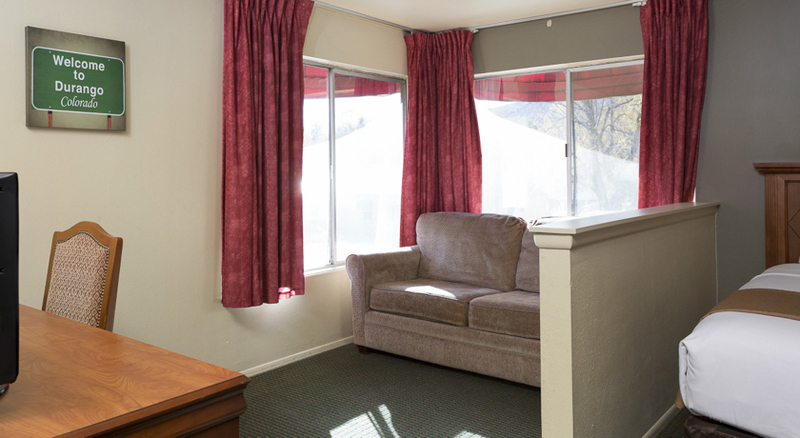 Each room is fully updated and offers beautiful new beds and bedding, as well as a microwave and refrigerator. 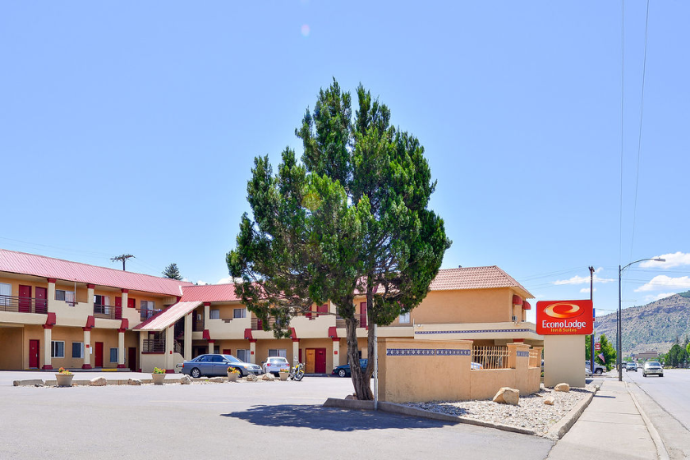 This property features many room types and options for your comfort such as family suites, adjoining rooms, pull out sofas and more.Stay with the Econo Lodge and see why they are the best value in Durango! 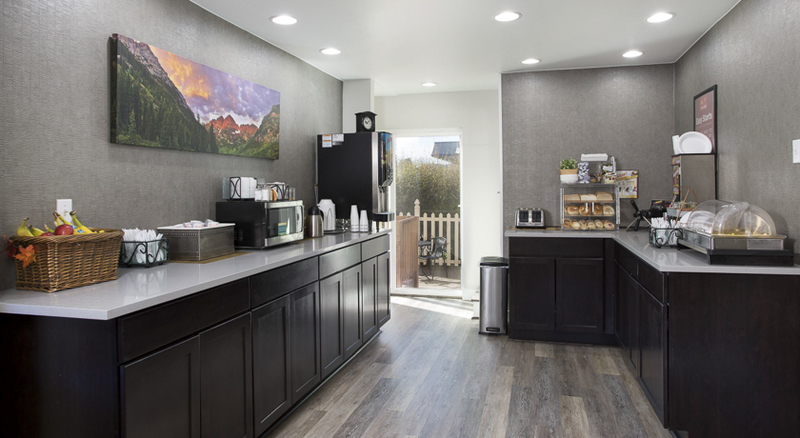 Our Single King Guest rooms are all non-smoking, and include: Microwave & Refrigerator, Coffee maker, fiber WI-FI, Iron & Ironing board, In-room Coffee. 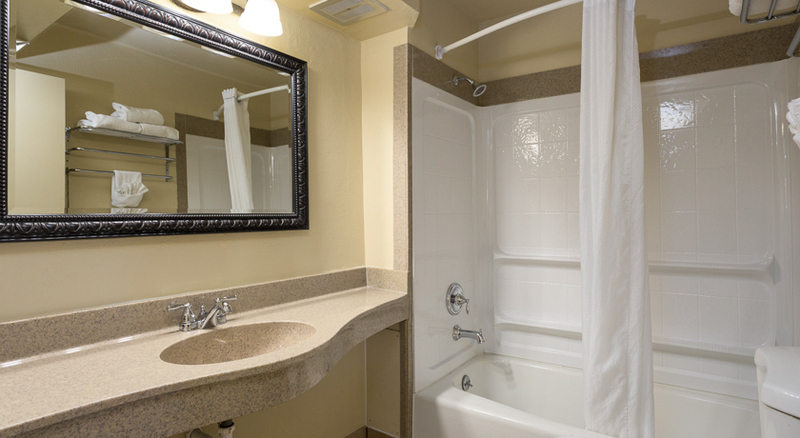 Our Single Queen Guest rooms are all non-smoking, and include: Microwave & Refrigerator, Coffee maker, fiber WI-FI, Iron & Ironing board, In-room Coffee. 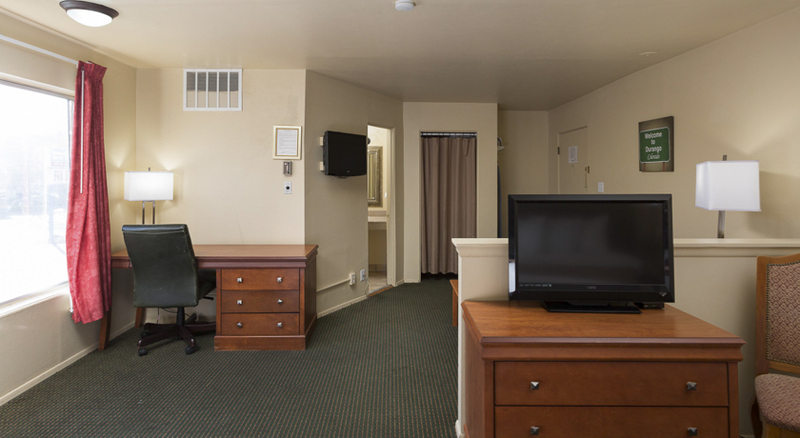 Our 2 King Suites are all oversized rooms,non-smoking, and include: Sofa bed and sitting area, 2- King pillow top beds, Microwave & Refrigerator, Coffee maker, fiber WI-FI, Iron & Ironing board, In-room Coffee. 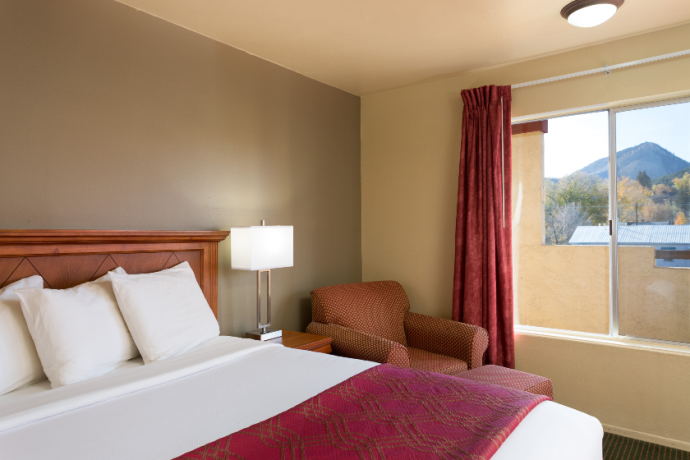 Our 2 Queen Guest rooms are all non-smoking, and include: Microwave & Refrigerator, Coffee maker, fiber WI-FI, Iron & Ironing board, In-room Coffee. From New Mexico, Pagosa Springs, or Cortez, follow HWY 550 North until it turns into Main Ave. Econo Lodge will be on the left side (east) of Main Ave. between E. 20th St and E. 21st St. Written Cancellation Policy	| 24 hour notice of cancellation required based on your confirmed arrival date. Dogs allowed in select pet friendly rooms. 10.00 USD per night cleaning fee, with a maximum 2 dogs per room. 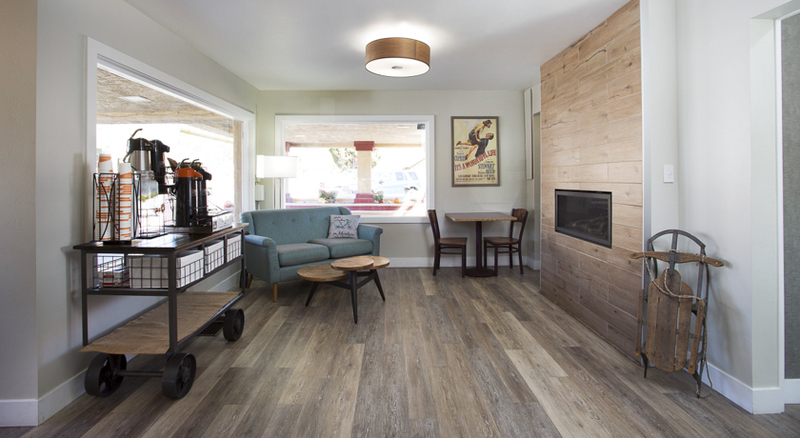 Please indicate you'd like a pet friendly room to your travel specialist.